Visit Reigate Hill this Easter and see some beautiful paper artworks on display at the 19th Century Fort. Local artist, Jane Ponsford has explored this special place and created some unusual paper art works that cleverly incorporate the materials of the surrounding landscape. 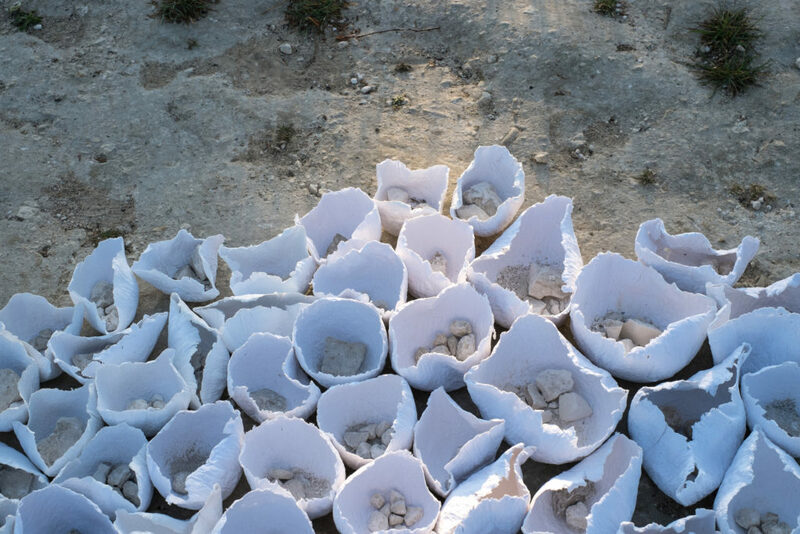 Engaging people along her entire journey, at Reigate Jane has worked with school children telling them about the Surrey Hills landscape and showing them her paper making skills. 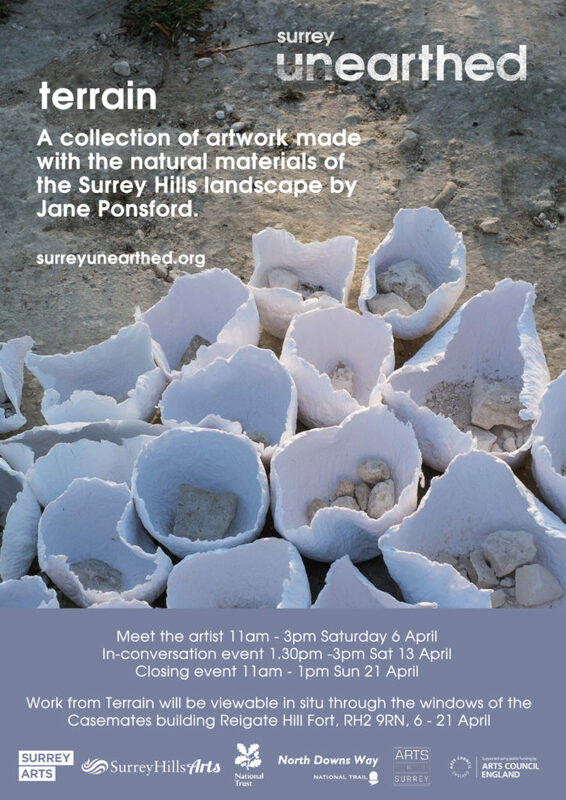 You can see Jane’s ‘Terrain’ project on display through the windows of the Casemates of Reigate Hill Fort from 6 – 21 April. A perfect outing during the Easter holidays. 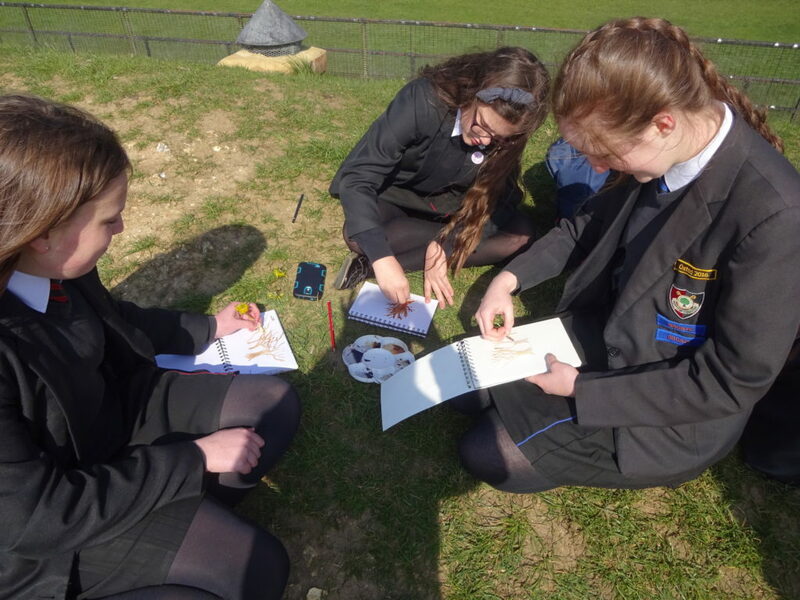 Why not combine it with a picnic and walk along the North Downs Way or drop in at Gatton Park to see the stunning Capability Brown landscape. Or why not come and meet the artist on Saturday 6 and 13 April 11am – 3pm. A further opportunity to meet the artist and find out about this fascinating project will be on the closing day 21 April from 11am – 1pm. Reigate Hill Fort is about a five minute walk along the North Downs Way from the National Trust car park and cafe at Reigate Hill, Wray Lane, Reigate RH2 0HX. 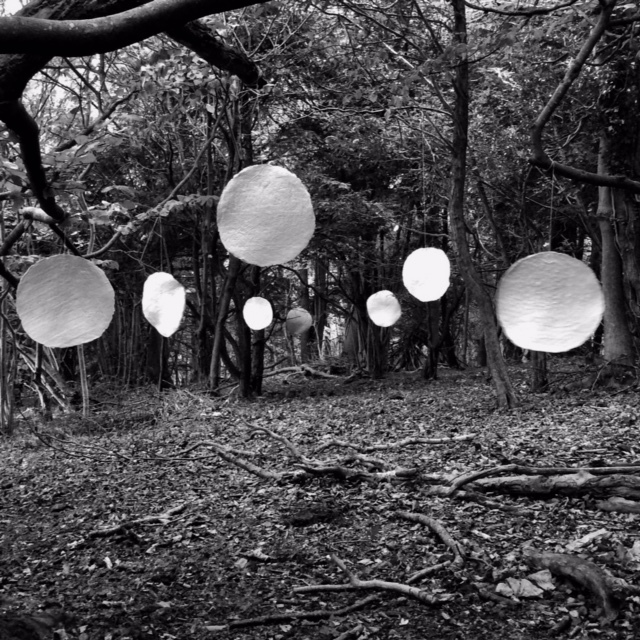 ‘Terrain’ is part of the ‘Surrey Unearthed’ programme managed by Surrey Hills Arts and funded by Arts Council England, the Surrey Hills Trust Fund, the North Downs Way National Trail amongst others. Surrey Hills Arts is a partnership between Surrey Arts, Surrey County Council and Surrey Hills Area of Outstanding Natural Beauty (AONB).